Say you’re driving along sipping your iced tea when you suddenly realize that your mouth is full of something slimy. You would probably freak out. One McDonald’s customer says this happened to her and she is definitely freaking out. When you think of “boutique tea,” you probably don’t associate it with obnoxious upsells and sneaky add-ons. 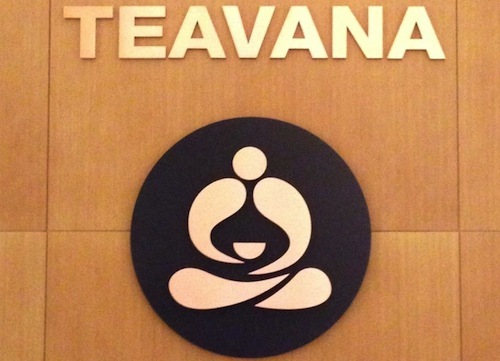 If you do, perhaps you’ve visited the same Teavana outlet as one of our readers. Michael was so annoyed with his recent visit to the Willow Grove, Penn. store that when he realized what had happened, he had to share it with Consumerist over a nice cup of white needle tea. At the beginning of this month, we posted an Amazon morning deal for PG tips tea. 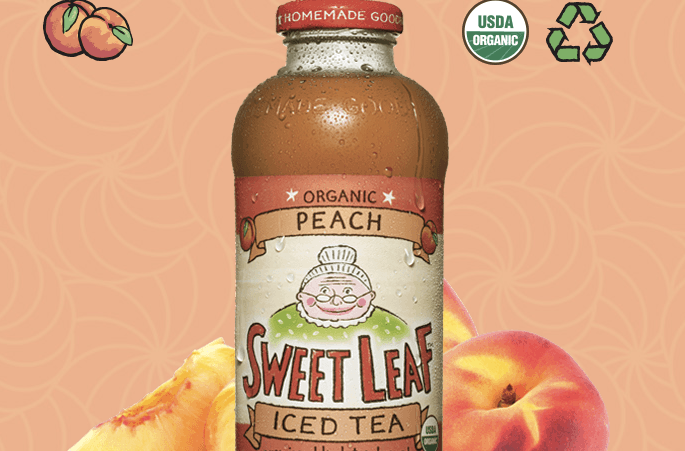 A couple of commenters mentioned how awesome this tea was. I bought some, tried it at different points over the past few days, and have no choice but to concur with their findings. A New Jersey man is suing Starbucks after sustaining 3rd degree burns from hot tea that he claims was improperly “lidded.” The man’s lawyer says, “when he went to pick up the cup, the top wasn’t on correctly. The top came off. Research has shown that tea improves blood flow and the ability of the arteries to relax but researchers at the Charite Hospital at the University of Berlin in Mitte found milk eliminates the protective effect against cardiovascular disease.